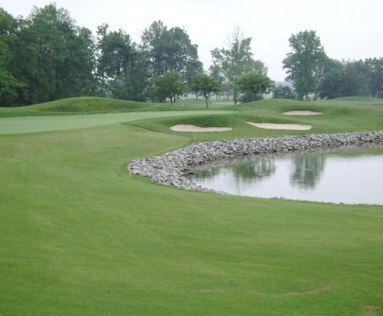 Covered Bridge Golf Club is a Semi-Private 18 hole golf course located in Sellersburg, Indiana. The Covered Bridge Golf Club golf course first opened for play in 1994.  The golf course was designed by Fuzzy Zoeller. 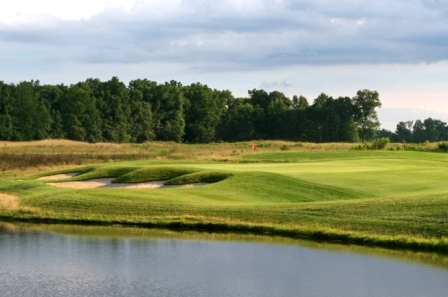 The Covered Bridge Golf Club golf course has five lakes, a meandering creek and the course is pleasantly forested. Greens are gently contoured and trap placement is challenging but not punishing. There are some beautiful views of the covered bridge between holes #11 and #13. Par for the course is 72. From the back tees the course plays to 7,068 yards. From the tips, the course rating is 74.0 and the slope rating is 132. From the forward tees the course measures 4957 yards. The longest hole on the course is # 9, a par-5 that plays to 597 yards. 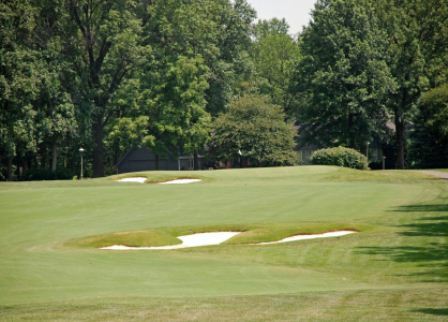 The shortest hole on the course is # 12, a par-3 that plays to 192 yards from the back tees. 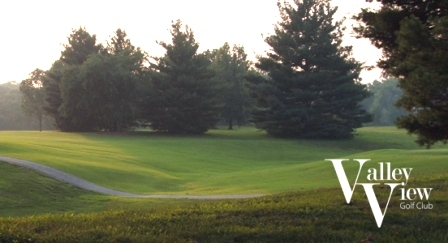 Watch out for # 5, a 531 yard par-5 challenge and the #1 handicap hole on the course. The easiest hole at the Covered Bridge Golf Club is # 17, a 206 yard par-3. Bunkers were a disappointment. Most had contractor sand and they were hard (had not been raked) and very thin before you encountered the hard pan. Couldn't fly at the pins because the greens were hard but they were true while putting. Played it the day before the Wolf Challenge; excellent shape.